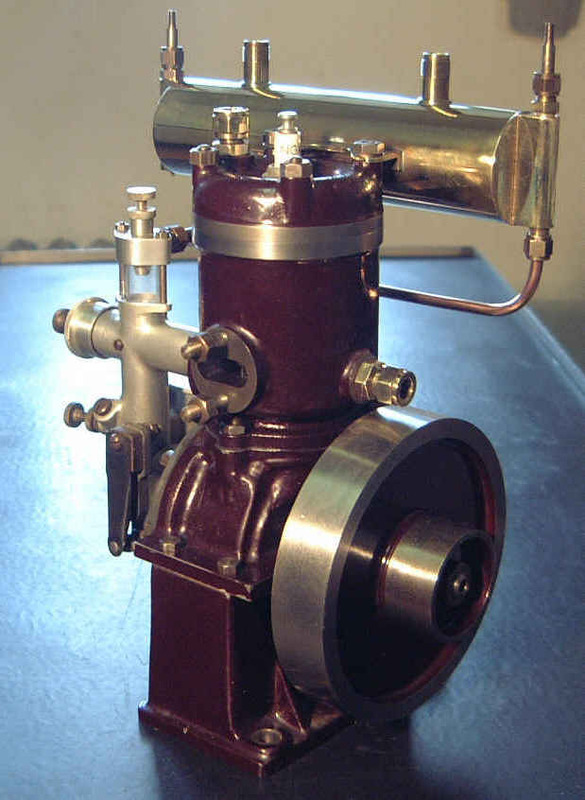 A few months aga i found this tiny engine and as far as i can see it must be a Stuart. But that's really all i know about it. I searched the internet (maybe the wrong places) but found no information at all. So if anybody can help me i would be very glad. 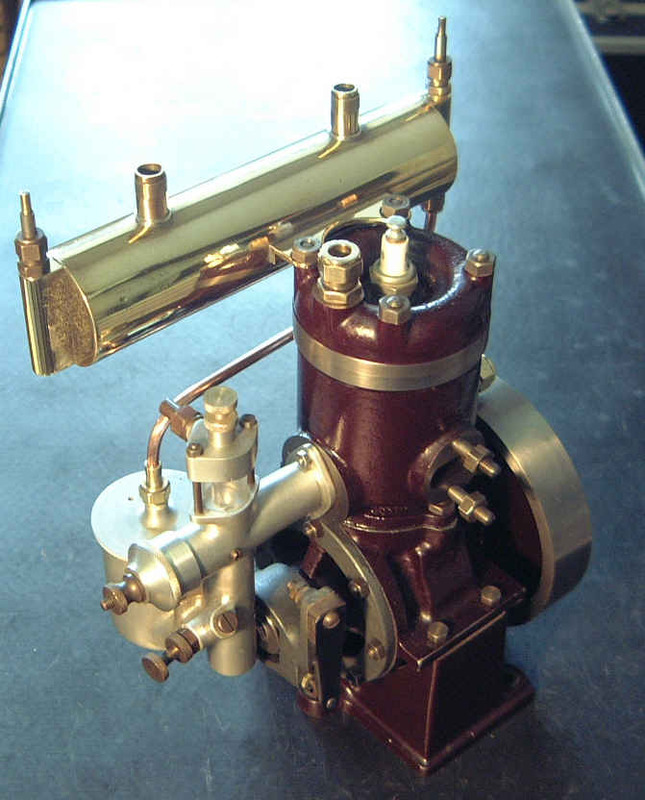 I don't know anything about it, but I wish it was in my shop. Nice find. 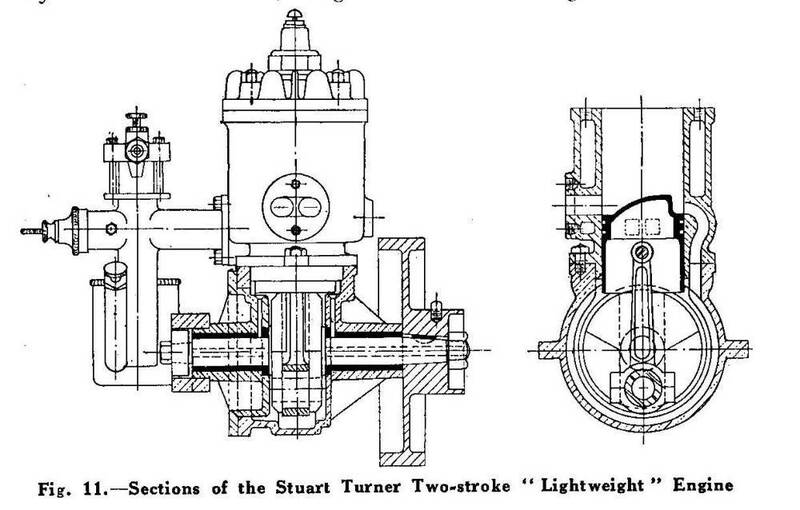 I seem to recall that Stuarts produced castings for a small ic engine as well as their range of steam engines. 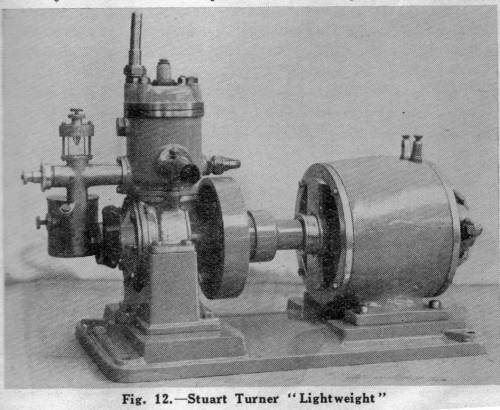 Definitely a Stuart "lightweight".I would guess pre 1930.